AA Cars is supporting a warning from Citizens Advice about the dangers of buying a car using a so-called ‘logbook loan’ in which finance is provided by a lender and secured against the value of the vehicle. This means that the vehicle legally remains the property of the finance company. The interest rates are typically very high – around 400% is not unusual – and limited credit checks are made which means that people with a poor credit record or young people are able to buy the car they are looking for. But having taken out the finance, it can be a struggle to keep up repayments. Some borrowers then sell the car – but don’t settle the outstanding debt. David Bruce, director of AA Cars says: “When a borrower defaults, the lender will look for the loan to be settled or will recover the car. Sadly there are lots of examples where e a buyer has unwittingly bought a car with outstanding logbook finance and that they have no legal title to it. 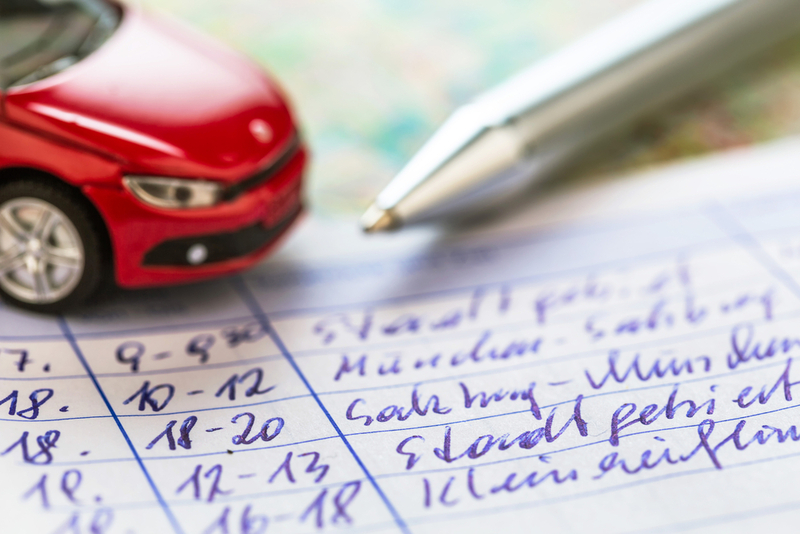 Cars bought through AA Cars include a full, free, 26-point car history check that includes any outstanding finance, including ‘logbook loan’ debt. “This service is free of charge and it is important that every buyer uses it. Sometimes outstanding finance does appear but it’s usually simply finance secured by the dealer against his stock of cars and that doesn’t move on with the vehicle, but you should ask the dealer for information about any outstanding finance identified. “If you are buying privately or from a disreputable dealer, a full car history check will cost around £20: that will be money very well spent if it enables you to avoid that particular car and the risk of losing it to a finance firm. “It’s highly unlikely that a car offered through an AA Cars dealer will be saddled with logbook loan debt as responsible dealers will avoid such vehicles.